I love Living Proof. And this is one of my favourite products from the brand. 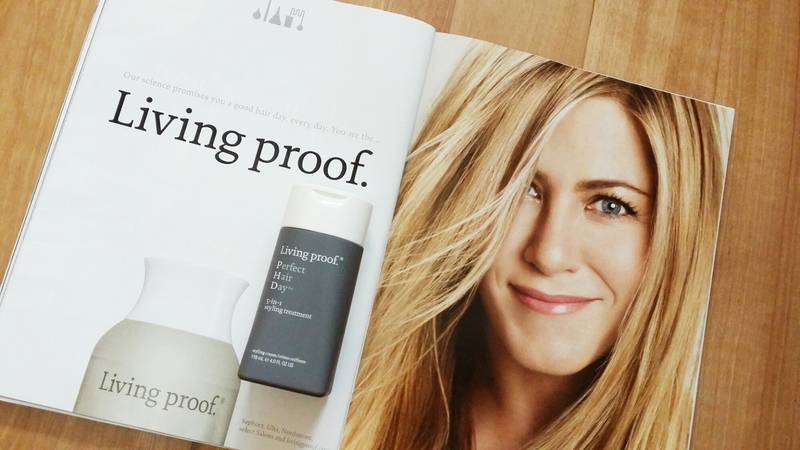 Jennifer Aniston, perfect hair woman, is on to something when she invested in this brand. A lightweight styling cream, this really is Perfect Hair Day in a bottle. I have dry chemically-treated locks so I need to treat the ends with an oil serum first. After that, I layer on this cream as a finishing touch, and it adds bounce, volume, shine and definition to my curls. A blast of hot air over the locks after application will give added va-va-voomness.